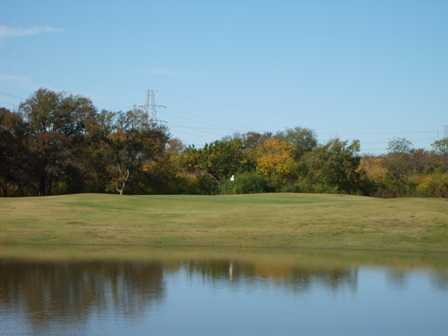 Luna Vista Golf Course is part of the LB Houston Sports Complex and used to share the same name. 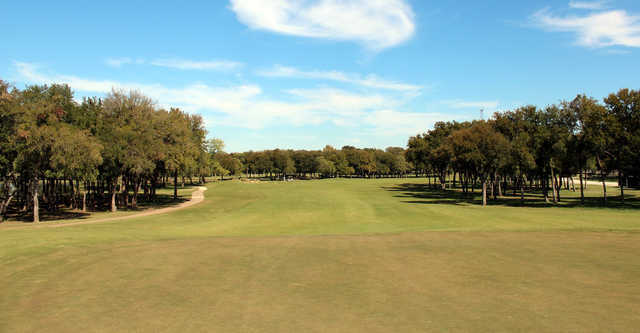 When the course reopened as Luna Vista, more than just the name changed. 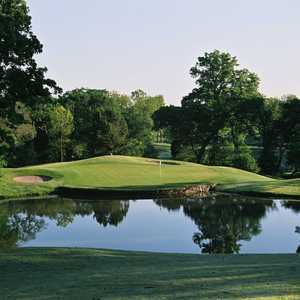 All of the fairways and green complexes were reshaped and several sand bunkers were added. 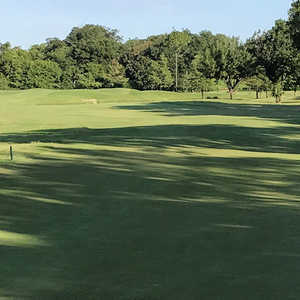 The golf course sprawls across rolling countryside that is covered with a variety of trees, including magnolia, sweet gum, and maple. Water hazards come into play as well. 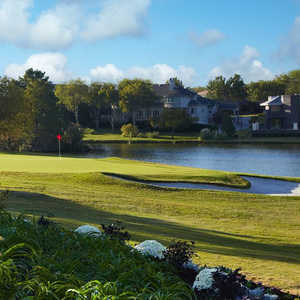 Luna Vista is a course that requires accuracy but four different sets of tees allow golfers to play to their skill level, making it a layout that appeals to both beginners and low handicappers. 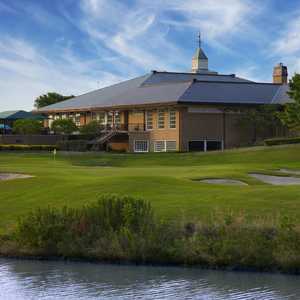 In addition to the golf course, the practice facility also underwent a major renovation. It now boasts a driving range with a simulated fairway and target greens and a short game area with a sand bunker and putting and chipping greens. What a change!!! I have played out there regularly for years and I can't say how excited I am with the Renovation.